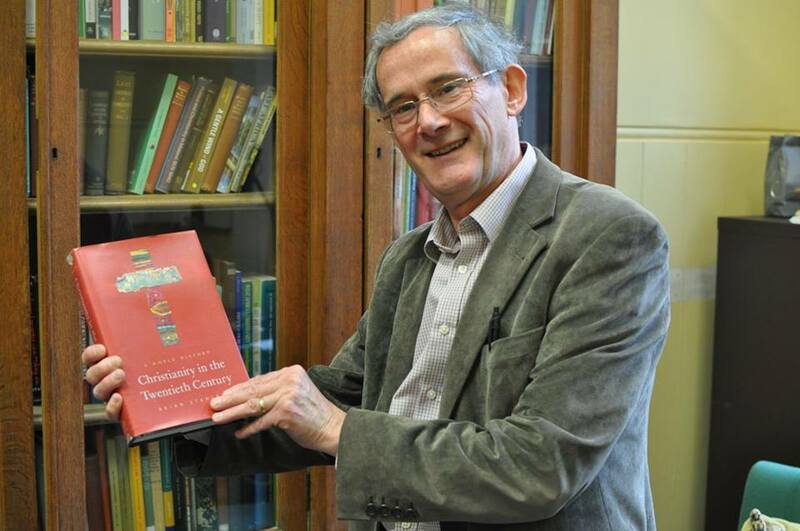 Professor Brian Stanley, director of the Centre for the Study of World Christianity, was recently interviewed about his new book, Christianity in the Twentieth Century: A World History, by Professor Crawford Gribbon of Queen’s University Belfast. Click here to listen. 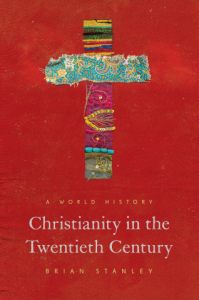 On the morning of June 28, 2018 at 10:30am, we will be launching Brian Stanley’s new book, Christianity in the Twentieth Century: A World History (Princeton University Press, 2018). The event is co-sponsored with the Princeton University Press and will be held in the Martin Hall, New College. It will include a discussion by Professor Stewart J Brown (University of Edinburgh). The event will be followed by a reception and is open to the public. For more details, please see the advertisement flier.